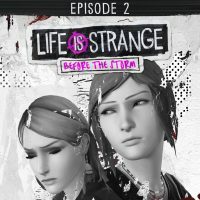 Life is Strange: Before the Storm really had no business being good, especially since it doesn’t feature the time travel mechanic that helped make the first so unique. Before the Storm is actually every bit as engaging if not more so than the initial season, showing off what the game’s writers can really do with a good plot and fantastic character development. The second episode in this prequel series continues a day after the events in Awake. 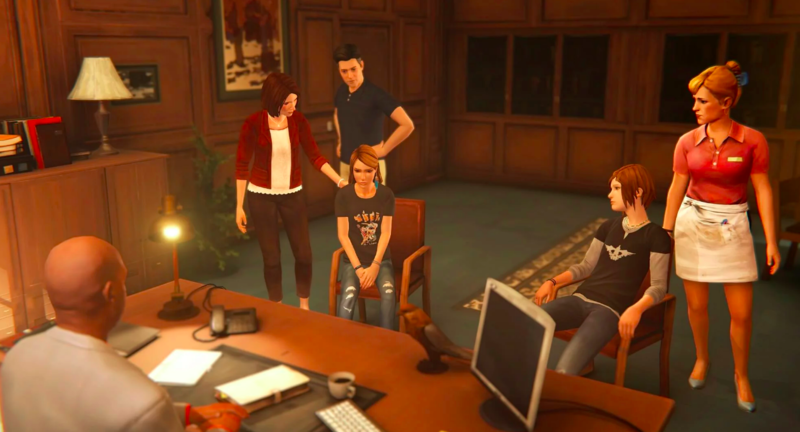 Chloe Price and Rachel Amber are sitting in Principal Wells’ office with their parents awaiting their punishment after cutting class and having a rather fiery altercation in the woods. While we fully expect the game to continue and conclude with the growth of Chloe’s and Rachel’s friendship, Brave New World throws us a curveball by making players have Chloe mostly deal with herself and her own personal issues, and as any Life is Strange fan would tell you, Chloe is more than your average troubled teen. Part of what made decisions so hard to make in Awake was the fact that you already know what kind of person Chloe is. She’s a rebel, and she doesn’t put up with crap. At the same time, behind her rough exterior is a sweet girl who misses her deceased father. Her mother is a server at a diner working hard to keep her at a prep school, yet Chloe resents her because she’s dating some military guy who she presumes is a jerkoff. So after she has an episode with her mom and presumably her future stepdad, she spends sometime in the junkyard to fix what ends up being her future truck. Yep, the creepy groundskeeper is back. Then there’s Rachel Amber, the beautiful and popular girl at Blackwell who’s also going through a rough phase due to her own issues in life that you found in the previous episode. Since she’s the A-lister on the pedestal, she escapes with a manageable punishment from Principal Wells and still gets to star in the big school play coming up. This leads to an incredible moment we won’t spoil, but it had the exact same charm the Dungeons & Dragons game in the first episode had, and now that it’s something to expect, I can’t help but wonder where they’ll go in Episode 3. As solid as this episode was as far as storytelling and pivotal moments go, one disappointing factor was the backtalk feature that the game wants to be known for. It’s almost entirely optional in this episode. 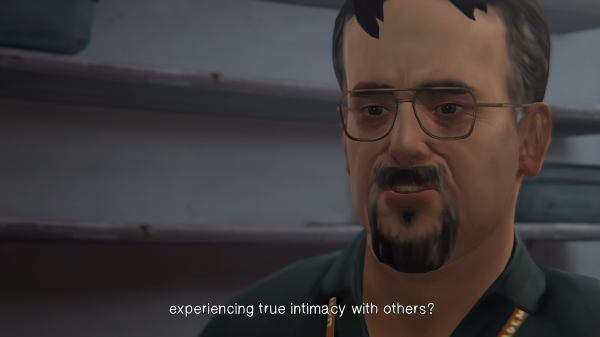 In my main playthrough, I had the option to use it during the confrontation with Principal Wells, but I decided not to due to the fact that all the parents were in the room, and I didn’t want to make things awkward. Where Awake did a great job reacquainting Life is Strange players to the harsh reality in Arcadia Bay, Brave New World does as great a job making us care for Chloe again while also giving people another look at characters that seemed like different people in the original game. The next episode is sort of the last, and while we know how it all eventually ends, it’ll be interesting see exactly what happened leading to its actual ending.